Born in 1990, Rachel Brosnahan began acting in her teens in both film and television before landing the role as Genevieve Katherine Duchannes in the goth-fantasy film Beautiful Creatures in 2013. She made an even bigger impression when she starred as the ill-fated prostitute Rachel Posner on House of Cards between 2013-2015. However, her most famous role to date is playing dutiful Jewish wife-turned-comedienne Midge Maisel on Amazon&apos;s The Marvelous Mrs. Maisel, for which she won a Golden Globe for Best Actress in a Television Series Musical or Comedy in 2018. Rachel Brosnahan poses for a portrait at the BAFTA Los Angeles Tea Party on January 6, 2018 in Beverly Hills, California. 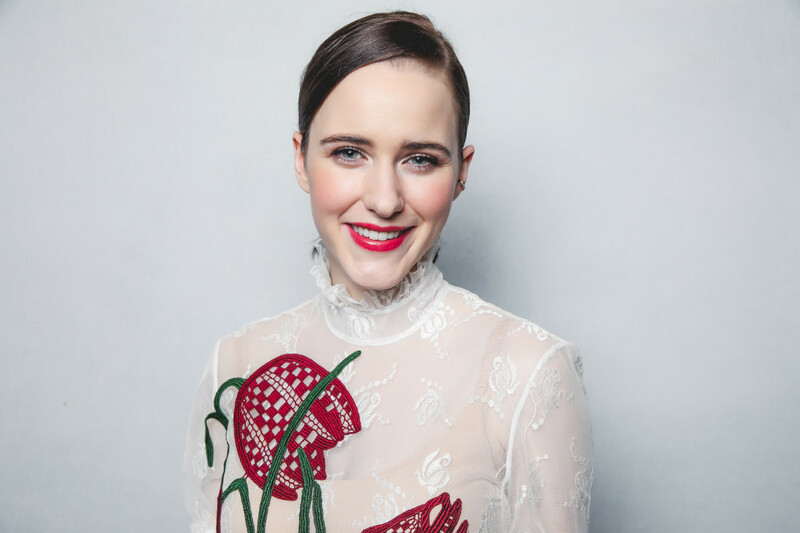 Born on December 15, 1990 in Milwaukee, Wisconsin, Rachel Brosnahan was the oldest child of three to a British mother and an American father who worked at a children&apos;s publishing company. 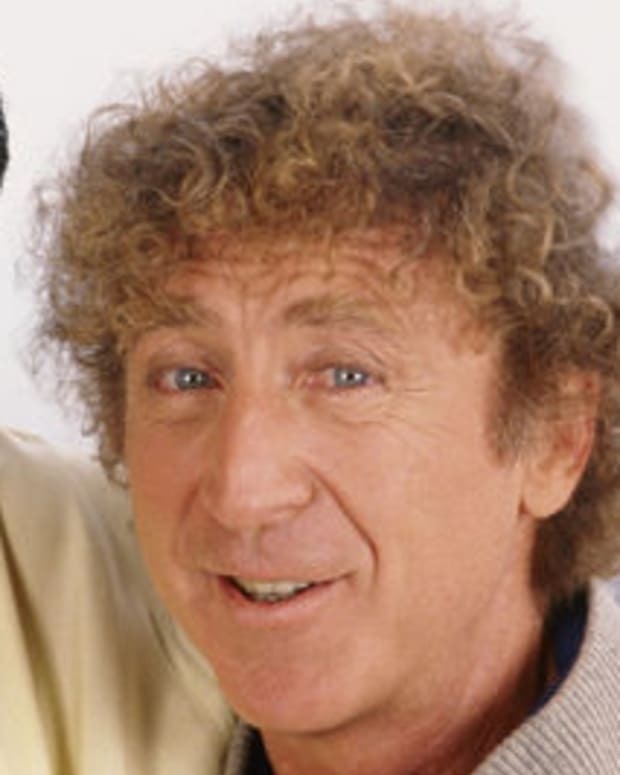 Raised in Highland Park, Illinoise, Brosnahan began showing a serious interest in acting after performing in musicals at Northwood Junior High School. "She is very self-motivated and always has been," Brosnahan&apos;s mother Carol Brosnahan said in a phone interview with the Chicago Tribune. "She wanted to teach herself from the beginning. She did it all on her own, and we were really just in the background." 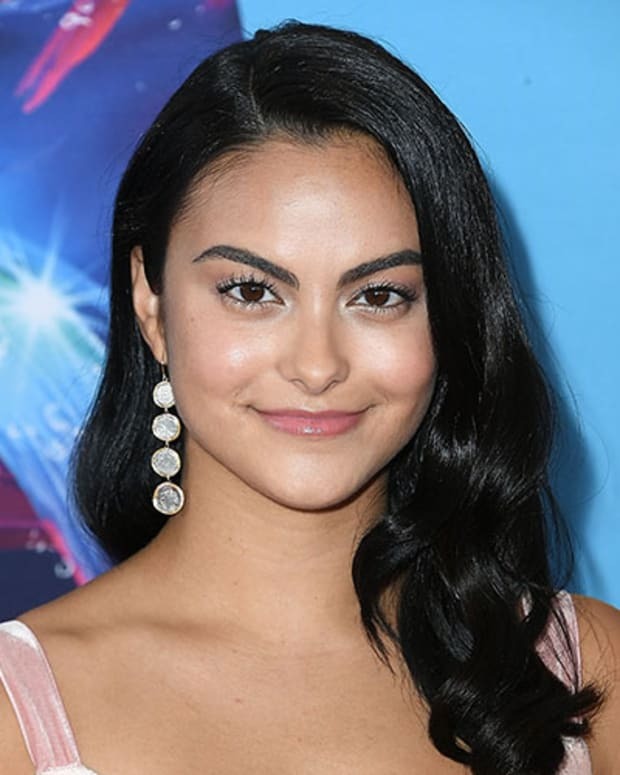 The budding actress attended Broadway bootcamp as a teen and graduated from Highland Park High School before finishing her education at NYU&apos;s Tisch School of the Arts in 2012. Brosnahan&apos;s aunt was designer Kate Spade. While in high school, Brosnahan made her film debut in Michael Bay&apos;s horror flick The Unborn (2009). 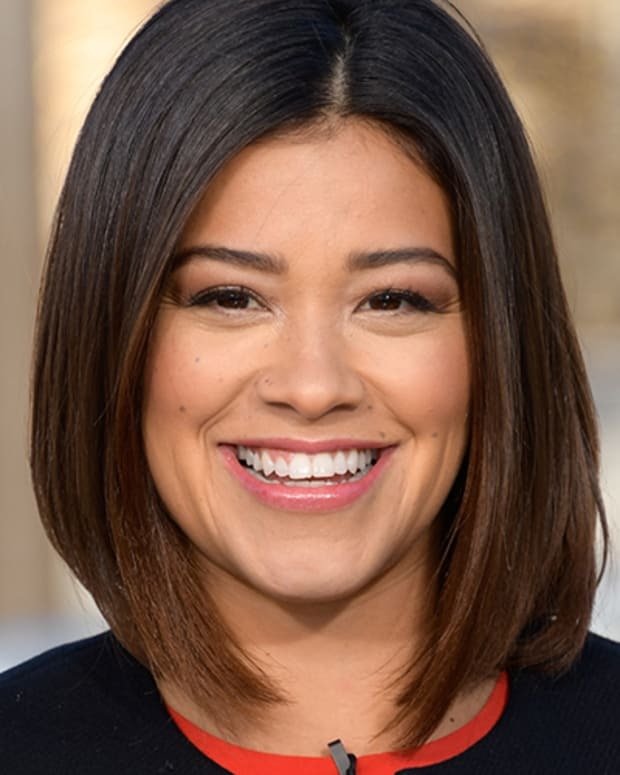 From there she appeared in small roles on various network television shows such as Gossip Girl, CSI: Miami, In Treatment, The Good Wife, and Orange Is the New Black before landing recurring roles on shows like The Black List and House of Cards. In film Brosnahan began getting real notice starting in 2013 when she starred in the film Beautiful Creatures, playing opposite Emma Thompson, Emmy Rossum and Jeremy Irons. 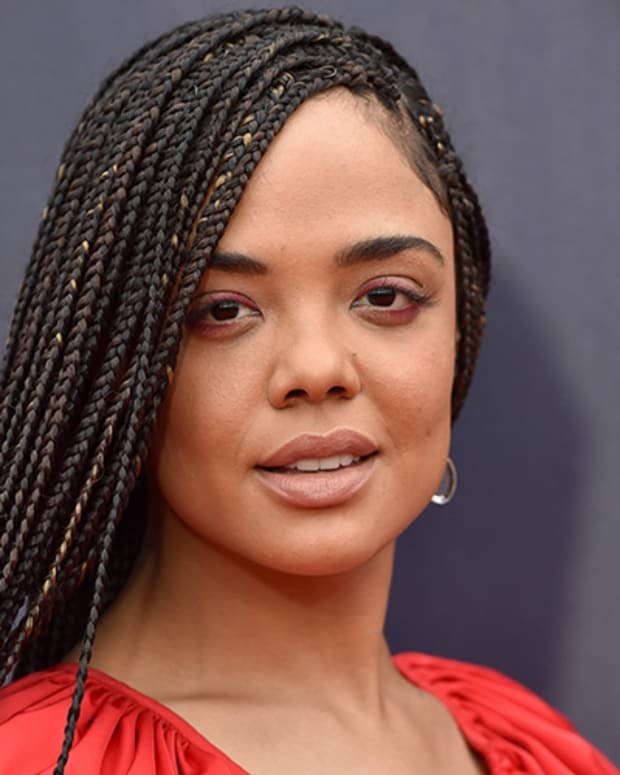 A year later, the actress took on the role of Abby Isaacs in WGN America&apos;s Manhattan, as well as the character Ellie in Woody Allen&apos;s Crisis in Six Scenes. Concerning the latter project, Brosnahan later went on the record with The Hollywood Reporter saying she regrets working with the famed director due to the sexual allegations surrounding him. However, it was when Brosnahan landed the titular role of Miriam "Midge" Maisel — a 1950s dutiful Jewish housewife who realizes she has a flair for comedy — on Amazon&apos;s The Marvelous Mrs. Maisel, that Hollywood realized she was a forced to be reckoned with. Inspired by the lives of trailblazing comediennes Joan Rivers and Totie Fields, the show was not only a hit for Amazon, but Brosnahan would also win a Golden Globe and Critics Choice Award for her work on the series. "This is a story about a bold and brilliant and complicated woman, and I am so endlessly proud to be a part of it, but there are so many women&apos;s stories out there that still need and deserve to be told," the actress said during her acceptance speech at the 2018 Golden Globes. Outside of her nominations and subsequent wins for Mrs. Maisel, Brosnahan was previously nominated for an Emmy for her supporting role as Rachel Posner in House of Cards, as well as a SAG Award for the show in the Outstanding Performance by an Ensemble in a Drama Series category. In 2015 Brosnahan met actor Jason Ralph (of Syfy&apos;s The Magicians) while the two were working on the television series Manhattan together. Ever since then, they&apos;ve been an item but have kept their relationship private. The couple wear bands on their ring fingers but have not confirmed whether or not they are married. Oscar-winning actress Marisa Tomei has starred in a number of successful films, including My Cousin Vinny, In the Bedroom and The Wrestler. Jennifer Beals is an American actress who launched to stardom with the lead role in the 1983 hit Flashdance. She also starred on Showtime's The L Word. American actress Mayim Bialik is best known for her roles in the film Beaches and on the hit television shows Blossom and The Big Bang Theory.